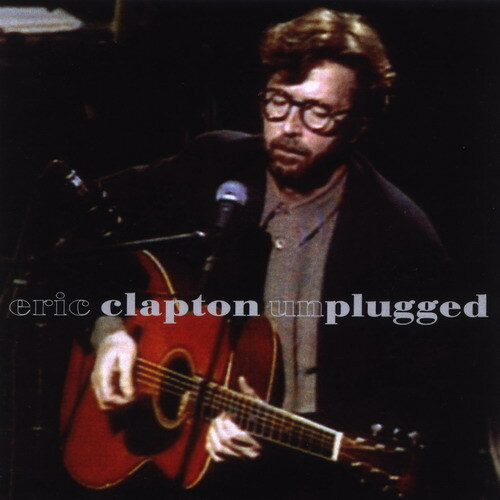 Eric Clapton » Music lossless (flac, ape, wav). Music archive LOSSLESS. Music lossless download. Label: Music Brokers. Made in Mexico. Все мы знаем, что Eric Clapton - один из самых великих гитаристов нашего времени. Ему присуждено 2-е место в списке 100 Greatest Guitarists журнала Rolling Stone. Менее известно то, что в разное время он сотрудничал с такими музыкантами, как легенда блюза Pinetop Perkins, ямайский гитарист Arthur Louis, или тромбонист Chris Barber. Кроме того, немногие, вероятно, слышали версии его песен в исполнении Koko Taylor и Ann Peebles. И скорее всего, только единицы слушали старые блюзовые записи, которые повлияли на Eric Clapton в начале его карьеры. 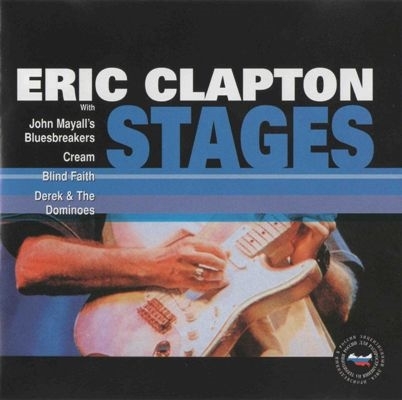 The Many Faces Of Eric Clapton - это 3 диска, 42 композиции, глубоко погружающие в мир одного из лучших британских музыкантов, в мир сотканный из гитарных струн и блюзовых аккордов. Label: PolyGram, RSO. Made in UK. 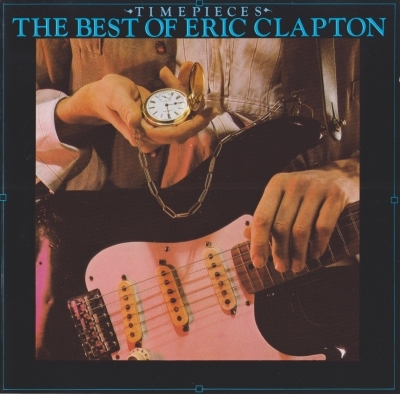 Timepieces: The Best of Eric Clapton is a greatest hits album by British musician Eric Clapton. The album was originally released by RSO/Polydor Records in April 1982 (see 1982 in music). The following year a second volume, Time Pieces Vol.II Live in the Seventies, was released by the label. The album has been reissued several times and has been awarded certifications in several regions. Billboard reported, the album sold more than 13,400,000 copies worldwide. Label: Polydor, Montgrove. Made in DE. 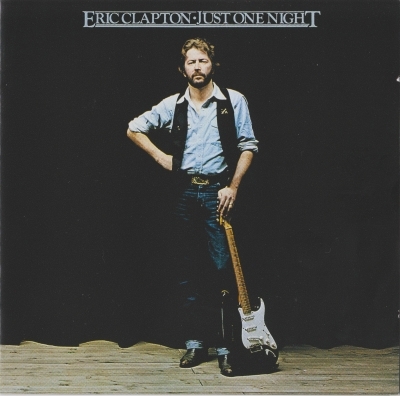 Just One Night is a 1980 double album by Eric Clapton, recorded live at the Budokan Theatre, Tokyo, Japan, December 1979 when Clapton was touring to support Backless, his latest record at that time. The sleeve contains a Japanese painting by Ken Konno. The album reached No. 2 in the U.S. and No. 3 in the UK, and was certified gold by RIAA. 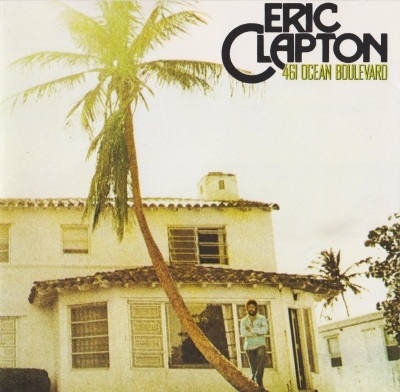 461 Ocean Boulevard is a 1974 solo album by Eric Clapton that marked his return to recording after recovering from a three-year addiction to heroin. The album was released in late July 1974 for RSO Records, shortly after the record company released the hit single "I Shot the Sheriff" in early July the same year. The album topped various international charts and sold more than two million copies. It was also one of the first "pop music" albums to be released in the Soviet Union. Label: Star Mark. Made in RU. Label: Reprise Records. Made in EU. Label: Time Warner Company, Reprise Records. Made in US. Label: Audio Fidelity. Made in US. 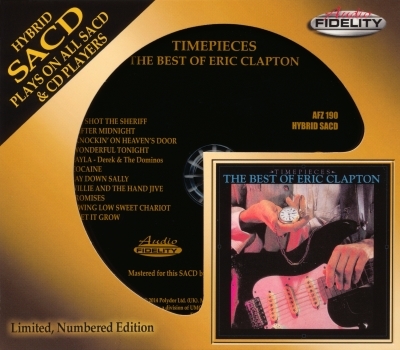 Timepieces: The Best of Eric Clapton is a greatest hits album by British musician Eric Clapton. The album was originally released by RSO/Polydor Records in April 1982 (see 1982 in music). The following year a second volume, Time Pieces Vol.II Live in the Seventies, was released by the label. The album has been reissued several times and has been awarded certifications in several regions. Label: Spectrum Music. Made in RU. 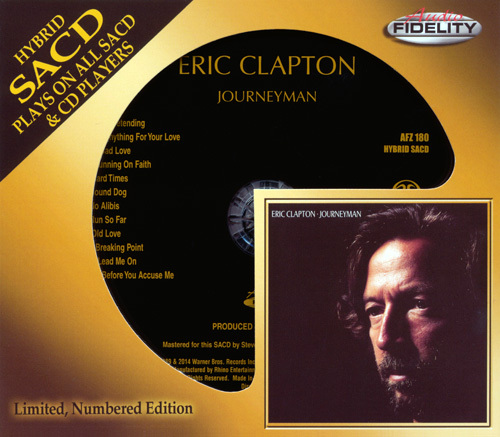 Journeyman is the 11th studio album by blues/rock musician Eric Clapton, released in 1989. 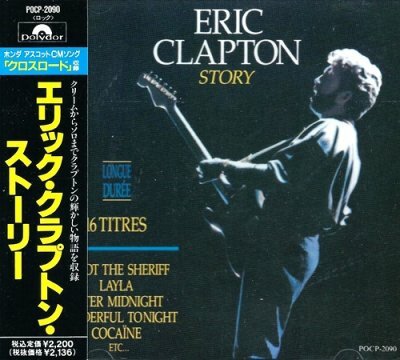 The album was heralded as a return to form for Clapton, who had struggled with alcohol addiction in the mid-1980s and had recently found sobriety. Much of it has an electronic sound, mostly influenced by the 1980s rock scene, but it also includes blues songs like "Before You Accuse Me," "Running on Faith," and "Hard Times." The strongest single commercially from this album was "Bad Love," which earned him the 1990 Best Male Rock Vocal Performance Grammy Awards, and reached the No. 1 position on the Album Rock Chart. "Pretending" had also reached the No. 1 position on the Album Rock Chart the previous year, remaining at the top for five weeks ("Bad Love" had only stayed for three weeks). Label: Reprise Records. Made in JP. 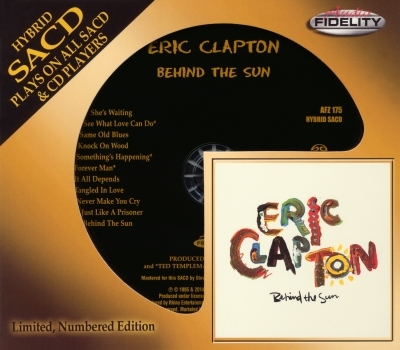 Behind the Sun is the ninth album by English guitarist Eric Clapton, released in 1985. The title of the album comes from a line from Muddy Waters's "Louisiana Blues". 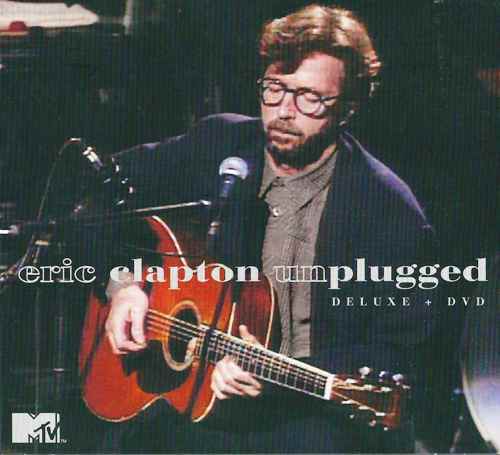 It is also Clapton's first collaborative project with Phil Collins. Label: Polydor. Made in JP.